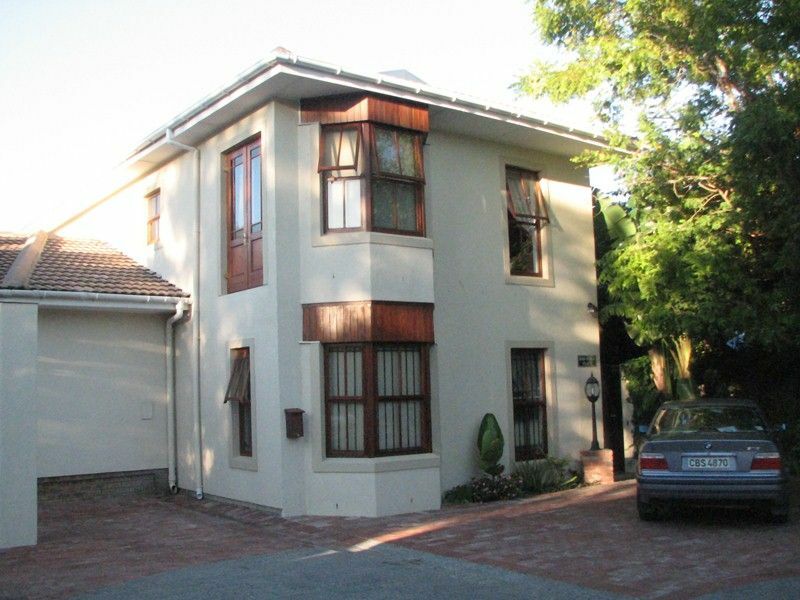 Magnolia Place Stellenbosch Guest House is situated in a quiet upmarket neighbourhood within walking distance of the historic Stellenbosch and a stone&apos;s throw from the Eerste River and the Stellenbosch Medi-Clinic. 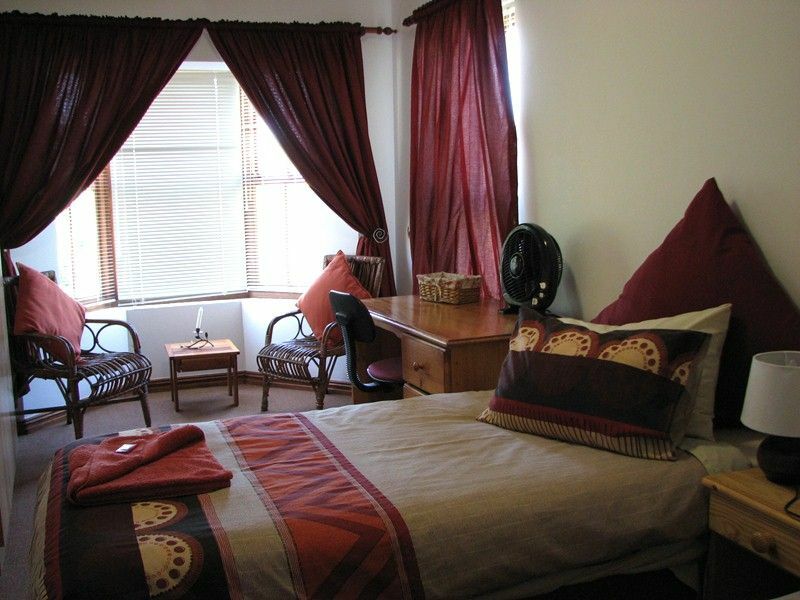 Magnolia Place Stellenbosch Guest House is an affordable base to stay for business or pleasure, with self-catering and breakfast facilities, and Stellenbosch is a good location from which to explore Cape Town and the Winelands. River walks, nature reserves, botanical gardens, and restaurants are easily accessible, while a 20 minute drive will take you to the nearest Indian Ocean beaches. Stellenbosch lies in the mountainous beauty of the Winelands, less than an hour&apos;s drive from Cape Town, and the area&apos;s mountains and reserves abound with examples of fynbos - the unique flora of the Cape floral kingdom. On arrival we were greated with a smile by the staff member on duty although we had to walk to the other building of the hotel it wasnt a problem ...cause he gave us an introduction of Die Boord while walking. The rooms were neat, well equiped and the venue was in a very secure location .... Like arnold with say me and my girlfriend said in plural form #we'll be back. We stayed in the Annex in Saffraan str, Die Boord. Very Centrally located. Tidy, clean and well appointed. I love the kitchenettes hidden in the wardrobe. Great service. Its cold. No warm blanket or warm bottle. Smell of smoke. They go out of there way to assist you, quick to respond. Homely feel especially if you like dogs. 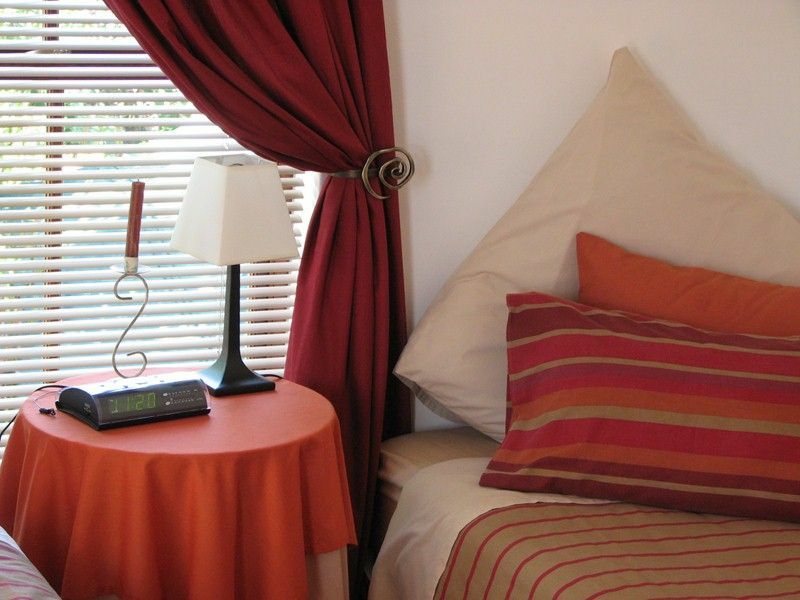 Very cosy and friendly staff, overall a very pleasant place to stay. Pleasant surroundings. Pleasant staff. Comfortable and quiet. 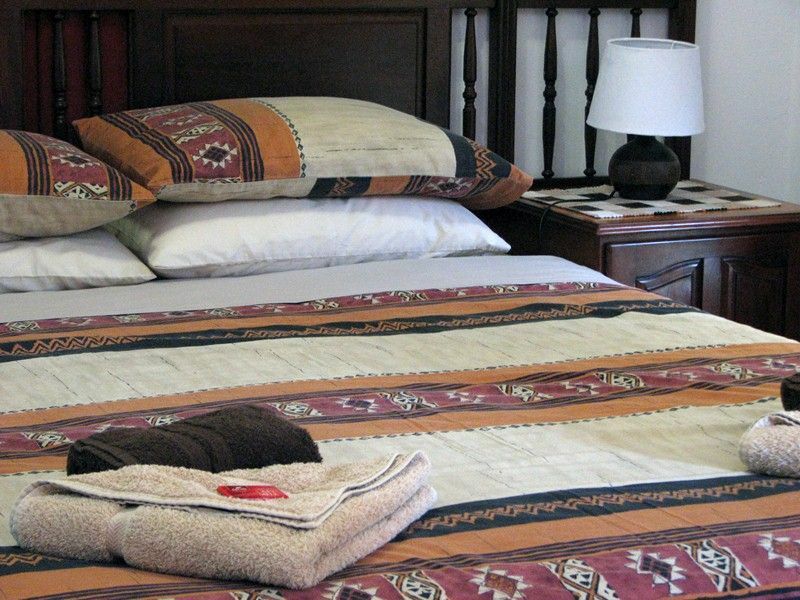 Well priced and very comfortable guest house, lots of well equipped rooms with neat bathrooms, fantastic service and great full house breakfast. We were a very large group, 17 people, and we were all accommodated comfortably. I would definitely go back! We enjoyed our stay. 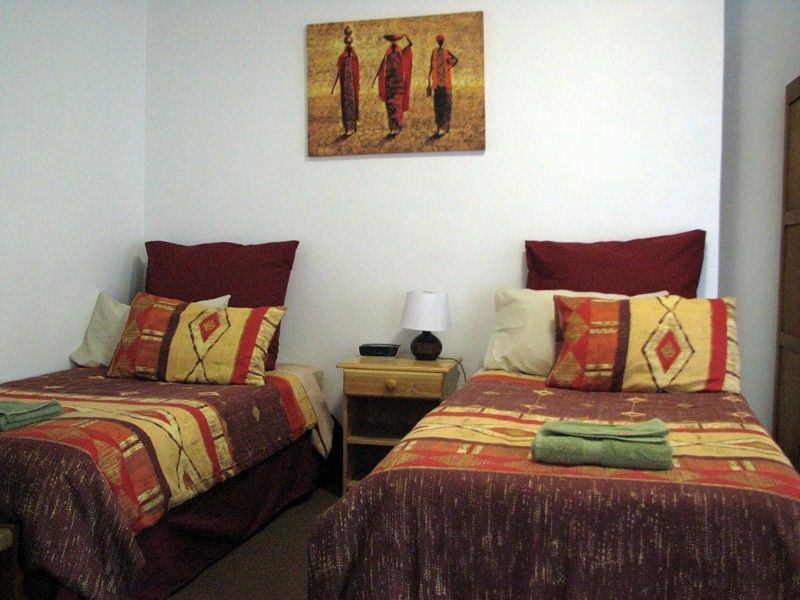 The room was clean and comfortable. 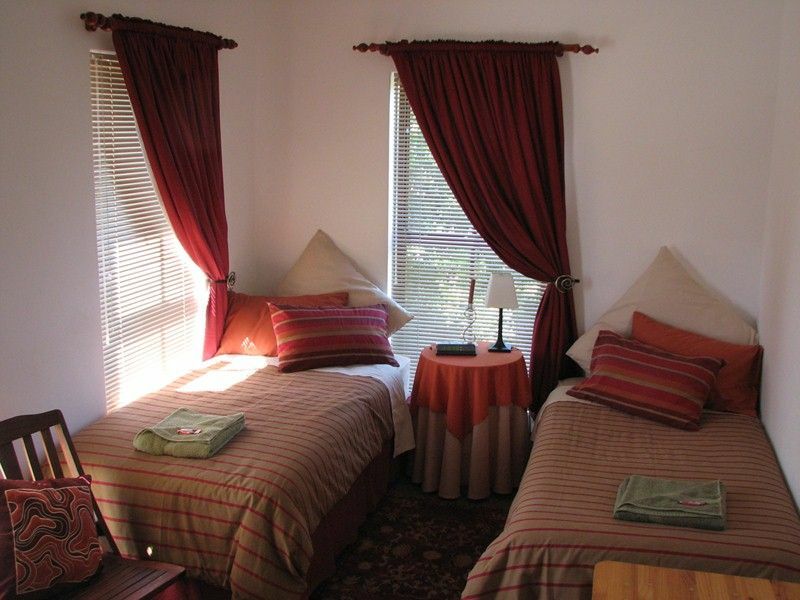 Request a quote from Magnolia Place Stellenbosch Guest House at no obligation.